Instructions: Fold aqua cardstock in half to make card base, and round the bottom corners. Round the bottom corners of a pink floral paper block, and adhere it to the front of the card. 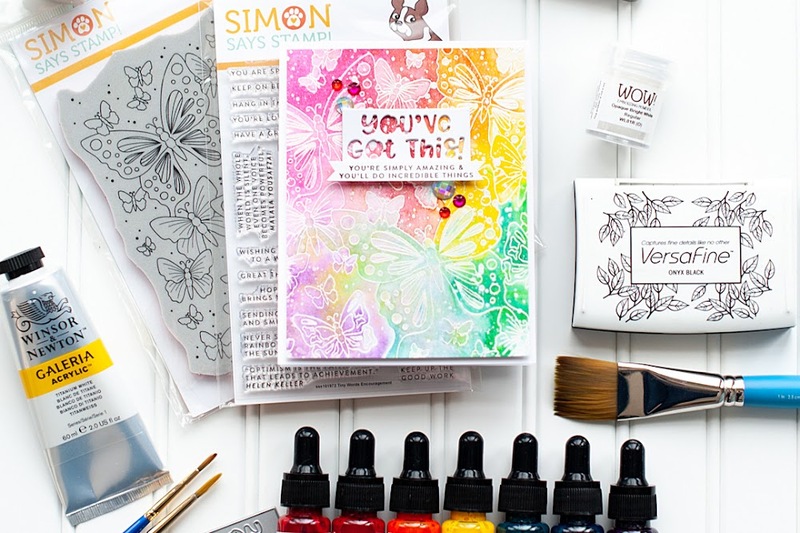 Round the bottom corners of a cream cardstock block, and add the rub-on sentiment to the bottom of it. Coat the flowers in spray adhesive and cover in glitter. 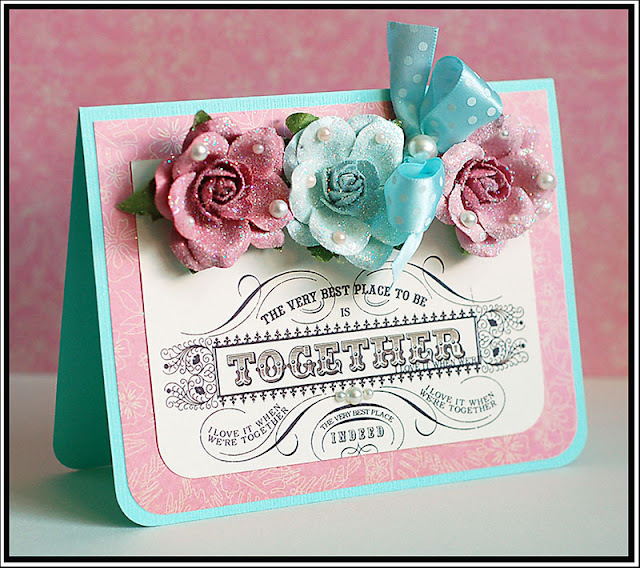 Shake off the excess glitter, and adhere the flowers to the top of the card. Accent the flowers with pearls. Tie a bow from dotted ribbon, tuck in between the flowers on the right side, and accent the top with a pearl. Add three pearls to the rub-on sentiment. You may have noticed, but I changed my blog color back to white. Even though my images look better on black, I just prefer the clean look of a white background. So- I will just deal with it!! Tee hee! Wow, what a fabulous card!! Love the flowers!! Great picture too by the way! WOW, that card is sooooo gorgeous! So beautiful, just dripping with sweetness! I love the glitter and pearls! Lea I just love this card... Hope all is well with you and family. lovely card and congrats on Lawn Fawn. how yummy are those flowers! Wonderful card. Super card! I love the glitter and pearls on the flowers. 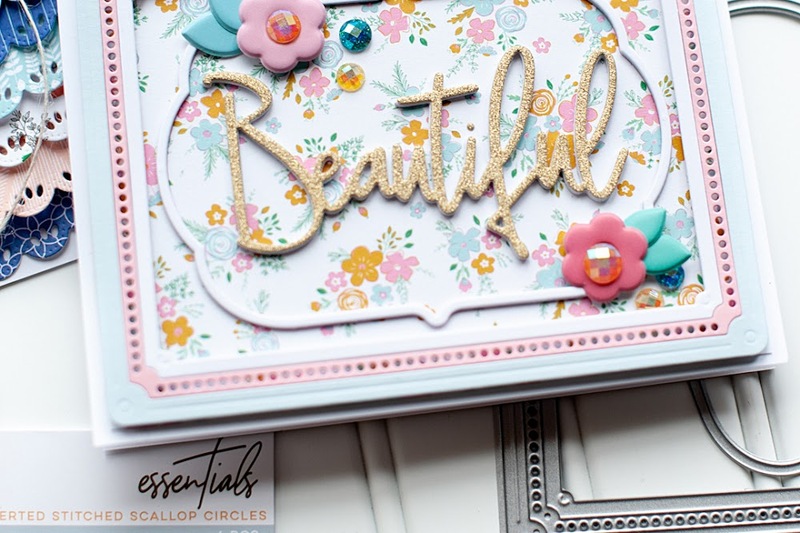 Could this card be any prettier? You, my dear Lea, are soooo talented! "Winter Bunny" Lawn Fawn Sneak Peek!! "Frosties" Lawn Fawn Sneak Peek! "Happy Hanukkah" Lawn Fawn Sneak Peek! "Bows and Holly" Lawn Fawn Sneak Peek! 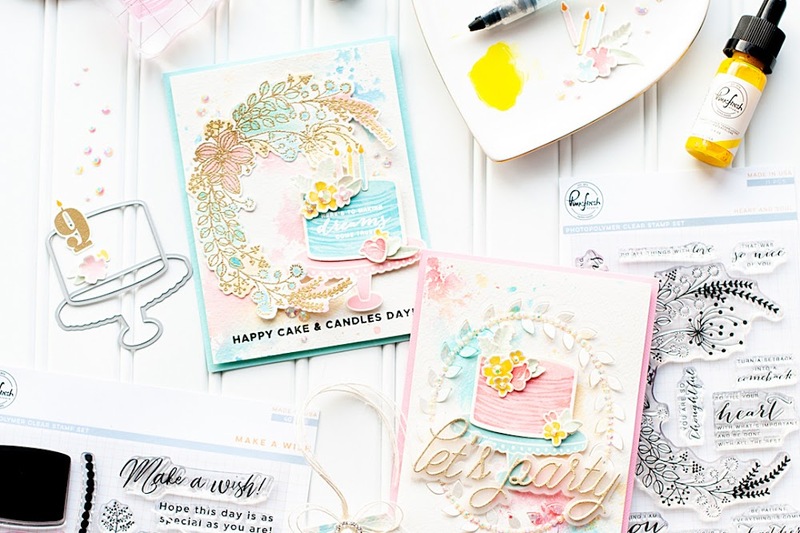 Happy World Card Making Day + Fun Announcement!